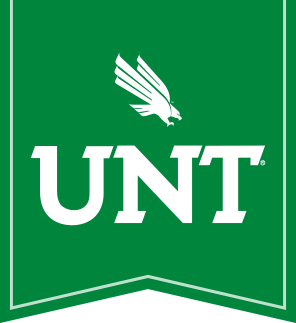 At the UNT Writing Center, we provide workshops for all students, free of charge. You don't need an appointment to attend; just come to the scheduled room a few minutes before the workshop begins. All workshops last an hour. Call us at 940.565.2563 for more information or to learn how to schedule a workshop for your class. All workshops are held in Sage 120A from 5:00 p.m. - 6:00 p.m. Feeling lost with your college writing assignments? This workshop will help you consider your writing process and demystify some of the conventions of academic writing. This workshop is especially beneficial for new college writers or anyone who has questions about academic writing. This workshop covers basic terminology and explains the conventions of English grammar, such as nouns, verbs, prepositions, sentence structure, and more. Anyone who wants to learn more about grammar is encouraged to attend. Citing is more than avoiding plagiarism. In this workshop, we discuss APA and MLA styles along with why and how we use sources effectively in academic writing. Writing a personal statement is tricky. What are selection committees really looking for? In this workshop, we review common types of statements as required in applications for academic and professional programs.